If you have a child then you probably worry that they spend too much time on mobile devices. 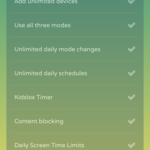 The Kidslox Parental Controls app helps you manage your child’s screen time and restrict inappropriate media. 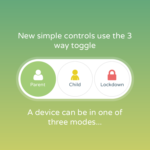 With one easy-to-use app you can control multiple devices and monitor your child’s activity while they are on their mobile devices. 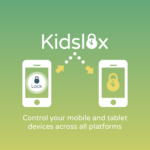 The Kidslox Parental Control App lets parents block individual apps, block internet access, and filter web content on iPhones, iPads, iPods, and Android and Amazon devices. We used an iPhone 5 and an iPad 2 for our testing. 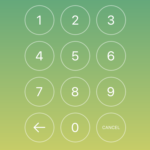 The app can be downloaded directly from the app store. You’ll need to create an account at their website so make sure you pick a password that you can easily remember and type. We used LastPass, our favorite Password Manager app, to generate a random 20-character password and struggled to enter it when we installed the app on both devices. 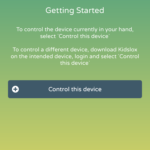 If you have already enabled restrictions on your child’s device then you should disable them before you install Kidslox. We were initially confused because it was asking for a PIN and we hadn’t created one yet. But it was actually asking us to unlock the current restrictions before getting started. 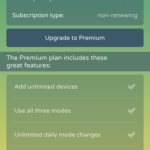 Some of the core features in the premium plan are the ability to create schedules when you child is allowed to use (or not use) their devices. 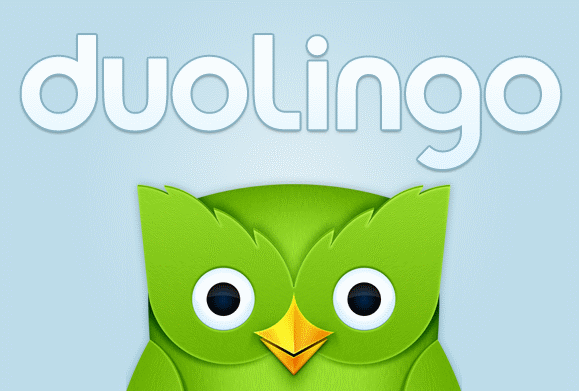 You can create a schedule for homework time, bedtime, and more. 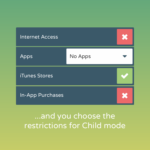 Most parental control apps allow you to block apps based on an age range but if you’ve ever tried it you probably found it overly limiting. 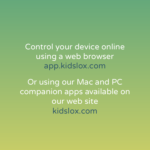 By allowing you to block individual apps you have more control over what your child can and can’t use. 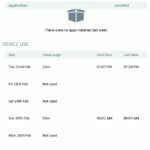 Daily limits are an important feature that can be used with the schedules. A schedule allows your child to use their device during certain time periods and days. For example, if your child is allowed to use their device from 8 AM to 8 PM on Saturday you wouldn’t want them to use it for the full 12 hours. 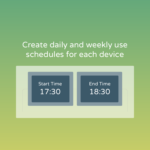 Set up daily time limits so that you can make sure they only spend a couple hours on their device per day. 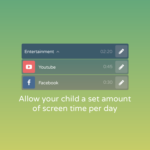 If your child has earned some extra screen time you can override the daily limits and schedules from your own device or from the website. 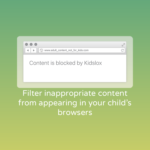 Content blocking is another important feature – you can block Safari, internet access, podcasts, iTunes, and the App Store. 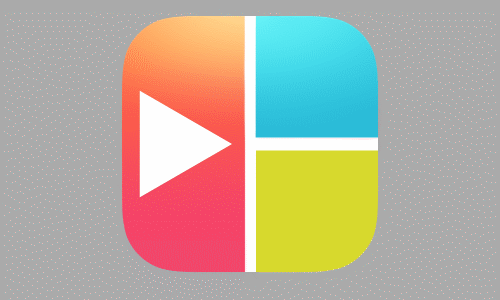 You can also block in-app purchases which we do on our own phones even without this app. Check out the features available in each plan below. 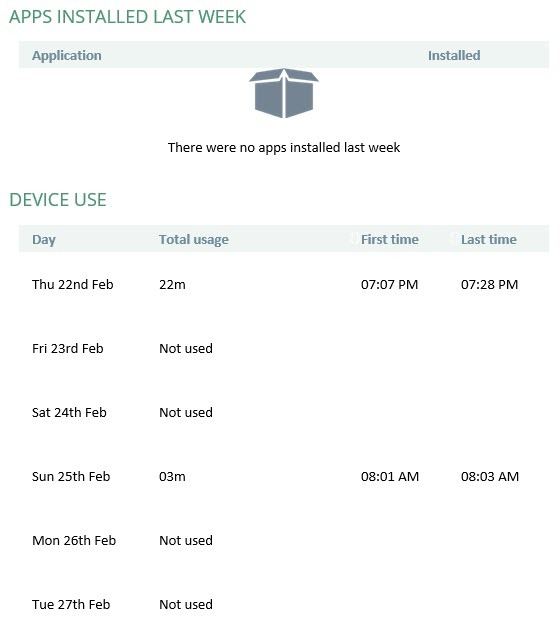 One of our favorite features was the weekly report which detailed the apps that were installed and the daily usage for the past week with total usage and start/stop times. The free trial will give you access to all of the premium features for 14 days. 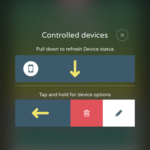 After the trial you can only have 1 device under control and your account reverts to just the basic features. There are really only two plans — free (basic) and paid (premium). With the premium plan there are several payment options including monthly, every 6 months, and yearly. But we think the lifetime option provides the best value especially if you have young children who will be using their devices for 10+ years. Paid plans allow you to control up to 10 devices but you can email support for a custom plan if you need more. 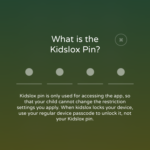 This is our favorite parental control app so far and we think it’s worth checking out. 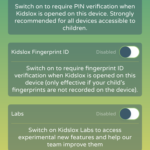 If you have young children and don’t have the time or patience to configure their device to make sure they are safe online then this is an easy-to-use parental control app with long-term value.